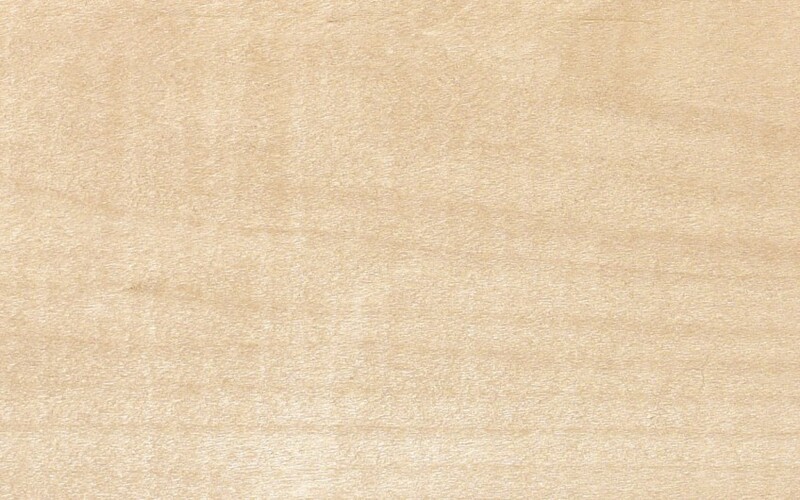 Pale white to light brown color, with sapwood and heartwood sections not clearly defined. 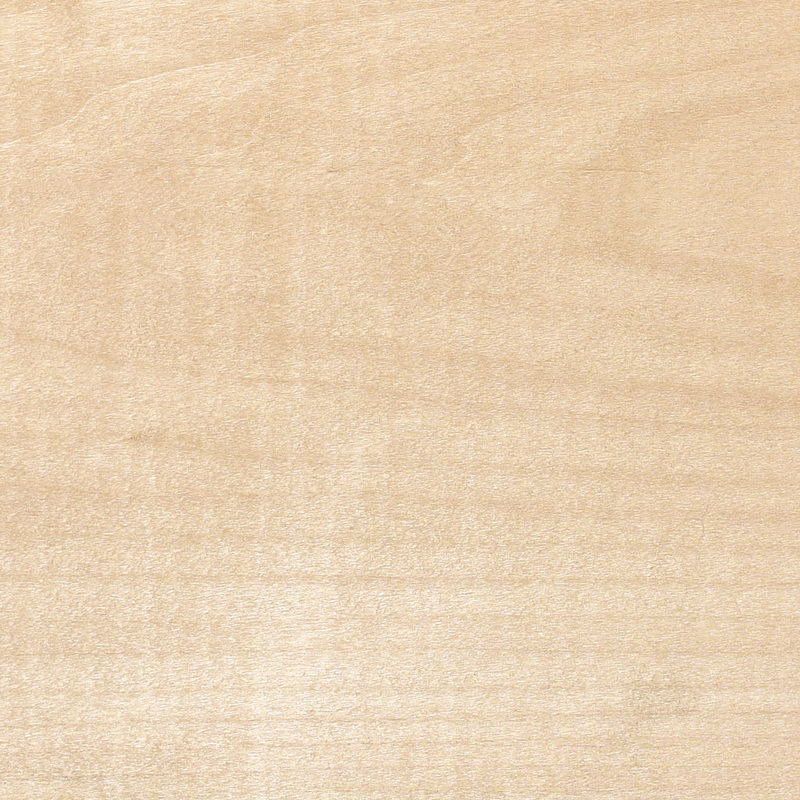 Growth rings tend to be subtle, and color is mostly uniform throughout the face grain of the wood. Knots and other defects are uncommon. Workability: Easy to work, being very soft and light. Perhaps one of the most suitable wood species for hand carving. Basswood also glues and finishes well, but has poor steam bending and nail holding characteristics.